Malki SC outplayed Rangdajied United in Match 13 of Shillong Premier League and registered a 3-0. Malki SC started as the better team and dominated the game in the midfield. 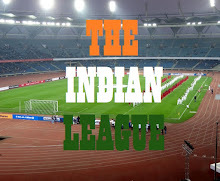 They were awarded a penalty in the 13th minute when Rangdajied player handed the ball inside the box. Banshan Nongdhar converted from the spot wrong footing the opposition goalkeeper. Timmy Ryngkhlem doubled the lead for Malki just five minutes after the half time with a half volley from the edge of Rangdajied post with the goal keeper reduced to a mere spectator. Rangdajied's Dibinroy Nongspung came threateningly close to reducing the margin for his team but instead of going for the shot, he chose control which gave Malki defenders ample time to clear the ball before any damage. 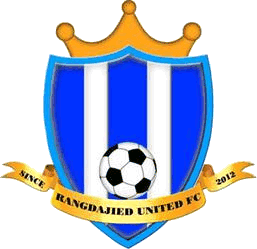 Rangdajied United's horrible day at office continued as they were reduced to 10-men, after Ambilstar Sun was given marching orders by the referee in the 75th minute thanks to a second yellow card. Cameo Lamare, who came in place of Banshan Nongdhar, completed the miserable day for Rangdgajied United, when he scored with a first touch for Malki in what turned out to be the las t kick of the match. 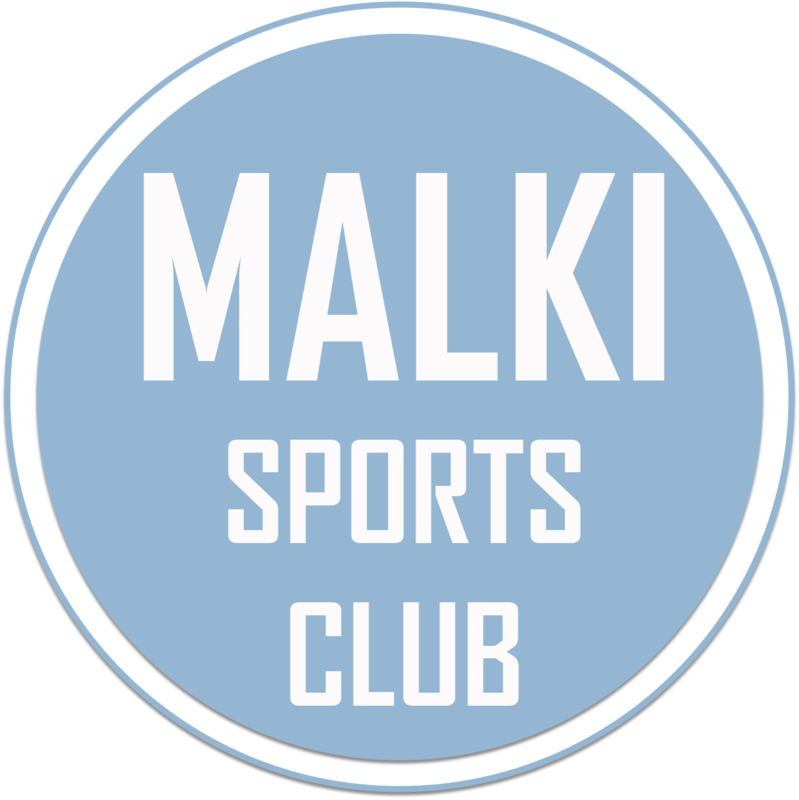 This was 2nd consecutive win for Malki SC in 2016 SPL and sends them to the top of Points Table with 9 points in 4 games. Rangdajied United on the other hand are 6th with 6 points in 4 matches.